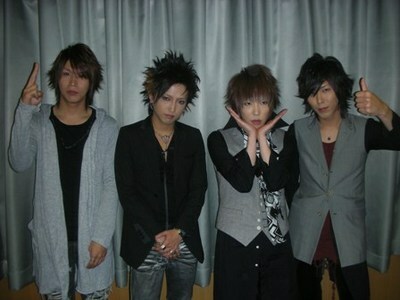 SID♥. . Wallpaper and background images in the Jrock club tagged: jrock sid シド mao aki shinji yuuya shido.